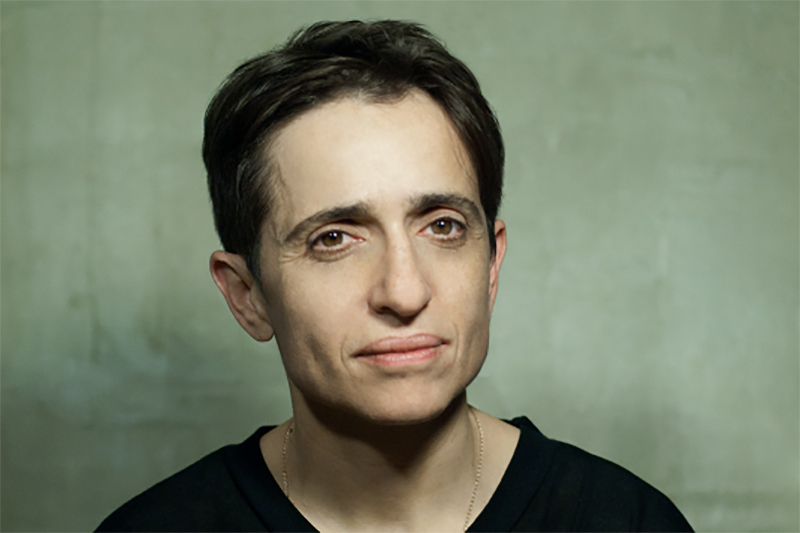 The 20th annual Goldstein Lecture will feature Masha Gessen; March 11. The 20th annual Goldstein Lecture on Human Rights presents "The Future Is History" featuring Masha Gessen. This year's lecture takes place Monday, March 11 at 7 P.M. in Weitz CEC room 201-209. Masha Gessen is the author of the national award-winning book The Future Is History: How Totalitarianism Reclaimed Russia as well as The Man Without a Face: The Unlikely Rise of Vladimir Putin, The Brothers: The Road to an American Tragedy and several other books. A staff writer at the New Yorker and recipient of numerous awards, including a Guggenheim Fellowship and a Carnegie Fellowship, Gessen teaches at Amherst College, and lives in New York City. For more information, please contact the Department of Religious Studies at 402.554.2628 or unoreligion@unomaha.edu.